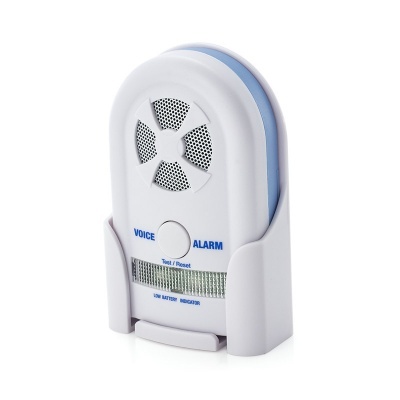 A complete chair monitoring solution, the Chair Occupancy Alarm Mat System With Voice Alert And MPPL Pager pages you when someone leaves their chair and speaks a pre-recorded message to them. 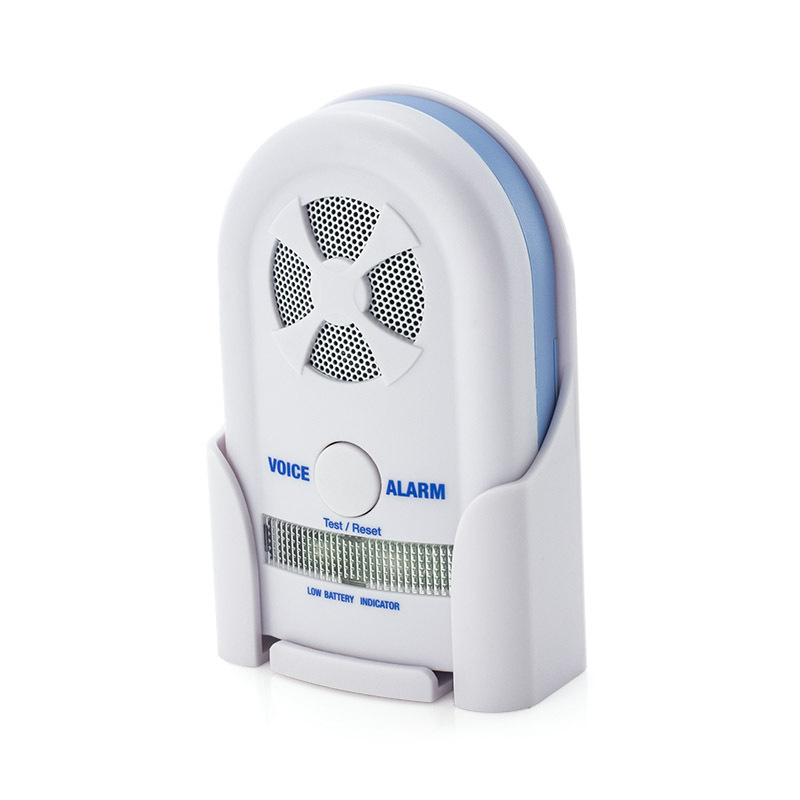 The Chair Occupancy Alarm Mat System with Voice Alert and MPPL Pager is a superb solution to a common problem. This full system has been designed to monitor and assist a person who requires your help when leaving their chair. 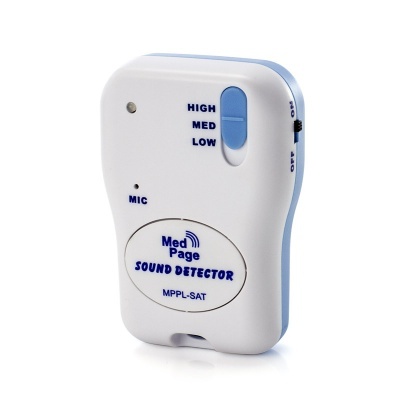 Not only are you alerted instantly that the person is rising from their chair but you are also able to pre-record a reassuring voice message that will play to the patient or loved one as soon as they get up. This is a full system comprising of everything needed for chair occupancy monitoring. 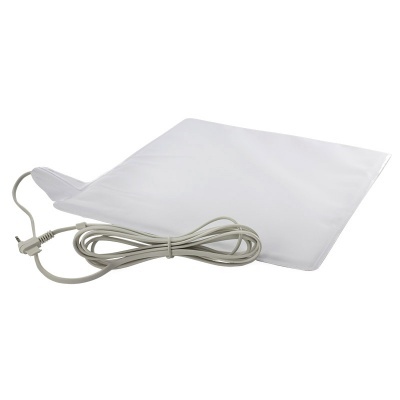 If you have a relative or loved one at home that needs extra help or assistance when they leave their chair, this product is ideal. 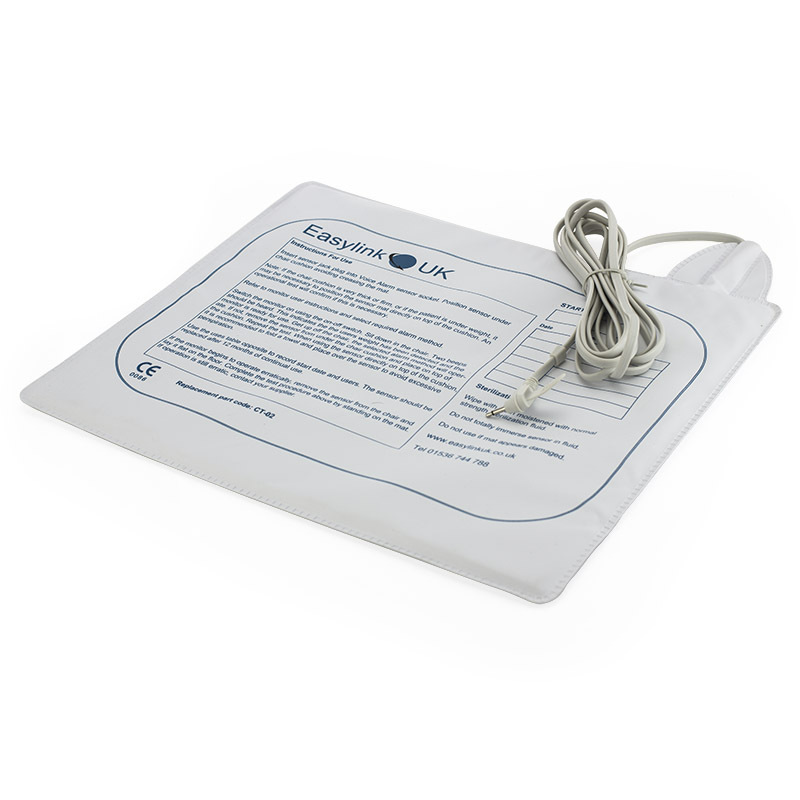 The chair occupancy system is also great for use in professional care settings. 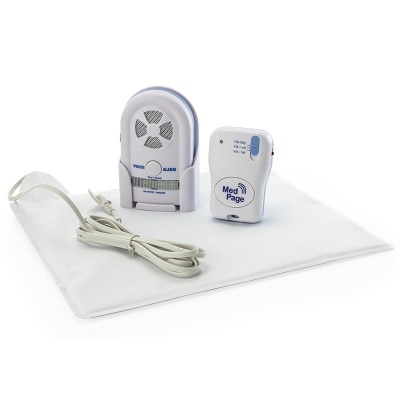 What Is Included In The Chair Occupancy Alarm Mat System with Voice Alert and MPPL Pager? 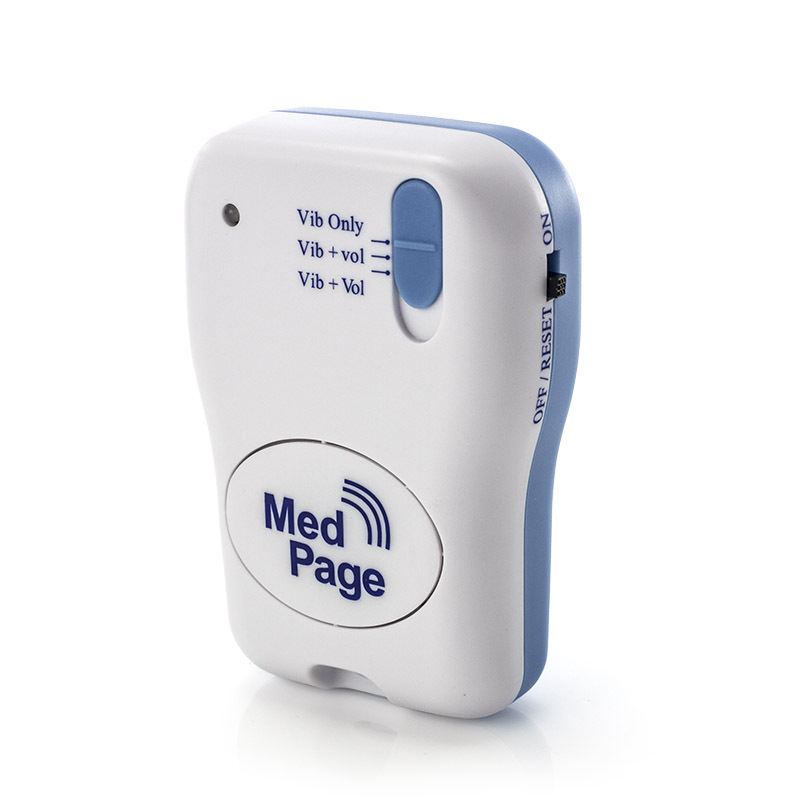 The Chair Occupancy Alarm Mat System with Voice Alert and MPPL Pager is supplied as a complete kit with everything that you need to get started, even batteries.